Every beginning is hard - or not. The RADICAL LITE offers easy playability and extraordinary maneuverability thanks to its lighter weight, while its bigger head provides you with a bigger sweet spot. The groundbreaking Graphene XT technology, which shifts the weight to where you need it most, ensures more power and a faster game. With its brand new dynamic and colorful razzle dazzle design, you will step onto the court with the perfect weapon by your side to make those first steps as easy as 1-2-3. Free delivery available on Head Graphene XT Radical Lite! Order now! Sorry, the Head Graphene XT Radical Lite is now out of stock. 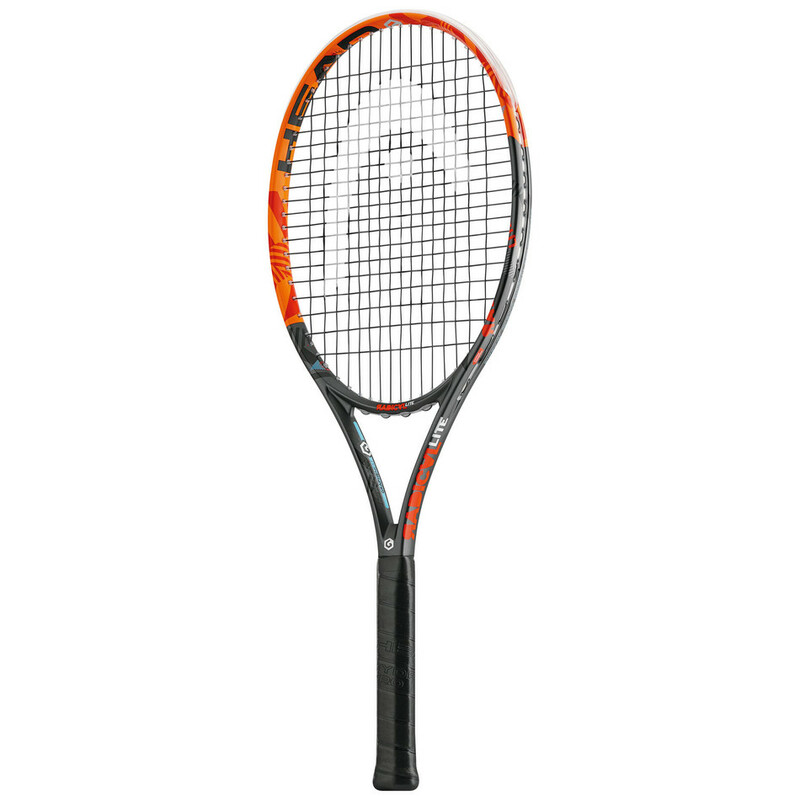 Do you own the Head Graphene XT Radical Lite?